I’m pretty sure I mentioned this before, but in Colombia we eat rice almost everyday, twice a day. Once for lunch and then again for dinner. We serve it mainly as a side dish and a meal doesn’t feel complete if it doesn’t come with a side of rice. Oh, and by the way, 99.9% of the time, it’s white rice. Brown rice is not as popular, probably because it’s too healthy. A couple of years ago I wrote a blog post on how to make basic long grained white and brown rice. It was the first thing I learned how to cook and I have been making it like that for years. It’s really easy to make, so if you’re interested, here’s the link. Rice Recipe. 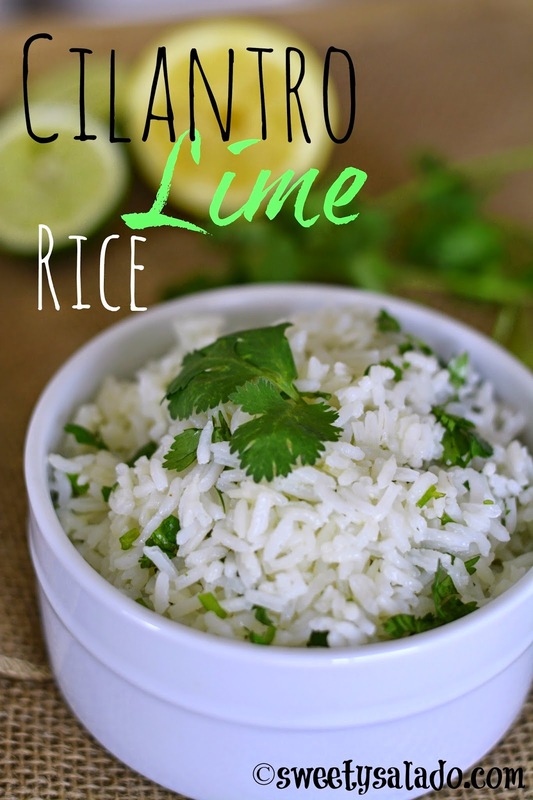 Today we’re going to make things a little bit different because we’re adding some lime and lemon juice with a nice portion of cilantro. This is a simple way to give plain white rice more flavor, plus it goes really well with most meals. Place rice, water, oil and salt in a medium pot. Bring to a boil on high heat. Once it's boiling reduce heat to low and simmer for 20 minutes or until all the water is gone and small dimples appear on top of the rice. 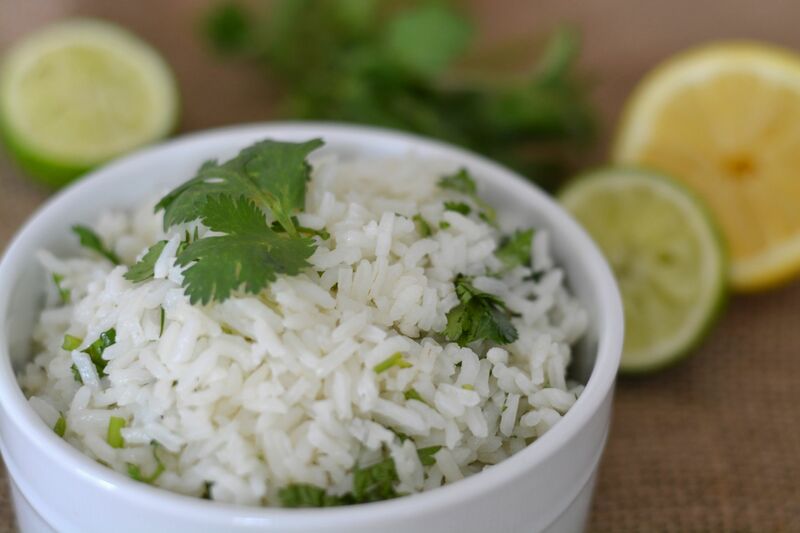 Place cooked rice in a medium bowl. Add butter, lime juice, lemon juice and cilantro. Stir and serve.